Your website is your home on the Internet. You have control over where it’s built, the structural design and how it’s decorated. There are several free blog sites. But, the best professional website and blog starts with a hosting account and WordPress.org. I recommend GoDaddy for domain names and hosting. If you don’t have a coupon code, be sure to ask for a discount when you choose the best hosting options for your needs. Your hosting account gives you the storage for your blog. Your domain name gets attached to it. GoDaddy tech support will walk you thru the setup, if you ask. Next, you’ll install WordPress.org, the software for your blog. Now it’s time to pick a theme, the template for your website. There are many free themes. If you’re tempted with one, be sure it’s from an established company with a very good reputation. The theme needs to be updated regularly, especially with security features. I’ve used 2 free themes in the past. Neither one worked very well. One was a disaster. If you want the details, just ask. I recommend Elegant Themes. For an annual charge or a one time membership fee, you have access to all of their themes. 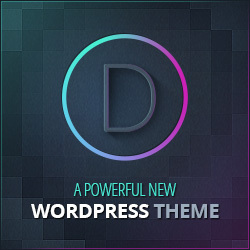 Currently, they have 87 themes, included Divi, the theme I’m using for this site. 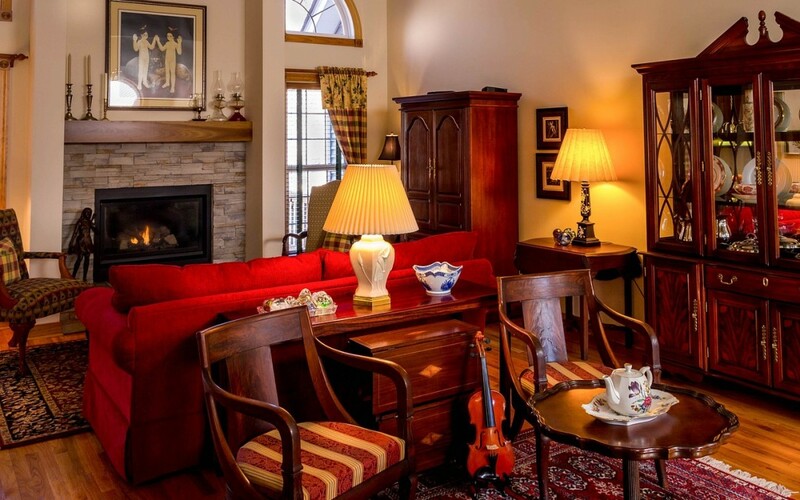 Elegant Themes is an established company with a Better Business Bureau (BBB) A rating. I was so impressed with Divi, I became an affiliate for the company. This means if you click on the link and purchase an Elegant Themes membership, I will receive an affiliate commission. You don’t pay any more. I believe Divi is the new style of WordPress.org themes today. And it’s versatility will keep it looking new and fresh for several years to come. If you’re looking for a theme and have questions, leave a comment or contact me. If so, I would greatly appreciate it if you comment below and share on Facebook. 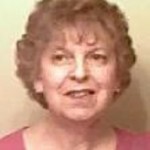 About Marilyn Marilyn Kvasnok is a home based, online network marketer, helping others to generate serious income on the internet. As the Internet evolves, she's constantly sorting thru the tools to find the ones that work. And she's sharing them with you. If you enjoyed this post, share on Twitter and comment please. Get Leads, Sign Up Reps and Make Money.